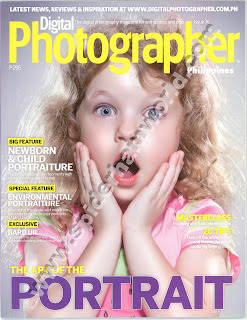 This issue also got discussion about the line between morals and photography. It also has a lot of tips and techniques from the pro's about group photography, flash photography, noise reduction in Lightroom and more. Reviews for Nikon D3100 and the new AF-S Nikkor 55-300mm f4-5-5.6G ED VR are also included. Barb Uil, famous for baby photography in Australia, shares some insights and tips on how to take photographs of children in an exclusive interview with DPP. 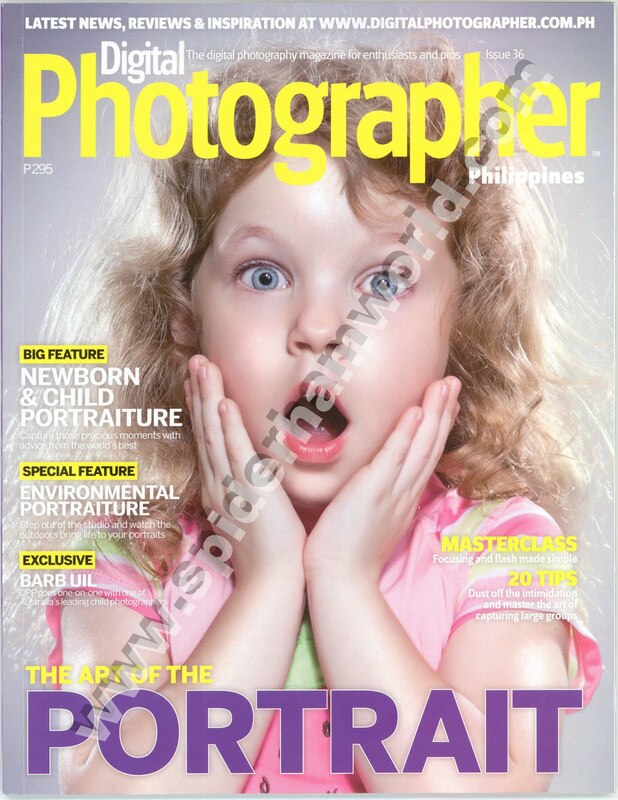 Digital Photographer Philippines is now available at your magazine stands and some book stores.